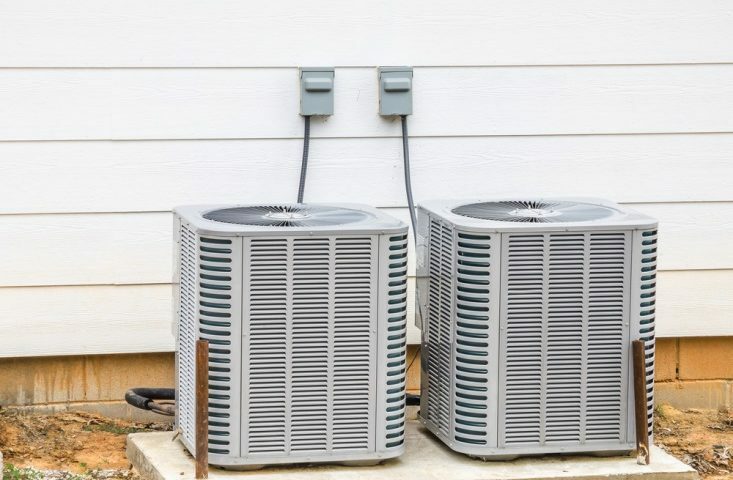 If you live in a place like Los Angeles where summer season months are extremely hot, your Air Conditioning System breaks down can be a serious trouble. The best way is to invest in an excellent air conditioning system and scheduling your air conditioning installation with qualified technicians in Los Angeles. It permits you to get the most reliable performance viable from your air conditioning system. There is always a threat that troubles will increase. When the Air Conditioning System breaks down happens, you should organize your air conditioning system repairment as soon as possible. These few pointers will help you deal with a damaged air conditioner from the air conditioning system repair technicians at Jupiter Air Conditioning and Heating based in Los Angeles. It’s certainly a good idea to turn to an air conditioning system repair technician in case of breaks down. However, first eliminate simple consumer errors as a cause of the “ air conditioning system breaks down ”. It can sound obvious, however double test your thermostat. In case your air conditioner doesn’t work it can be because of the fact that the thermostat was switched to its heat setting. On this occasion, professional assistance isn’t always essential. Take a look at to make certain that the target temperature is set properly as well. Also, rule out any power deliver problems. It is possible that your condenser unit, as an example, become disconnected from its electricity supplier. Open up your circuit breaker to make certain that the circuit your air conditioning system operates on isn’t tripped. If that is the case, you can solve the issue with the flip of a switch. If the cause of your air conditioning problems isn’t obvious contact a qualified air conditioning repair expert right away. You should never try to service or repair your air conditioning system on your own. You can have your air conditioning further damaged if you do so. It can result in the voiding of warranties and potential risk on your safety as well. 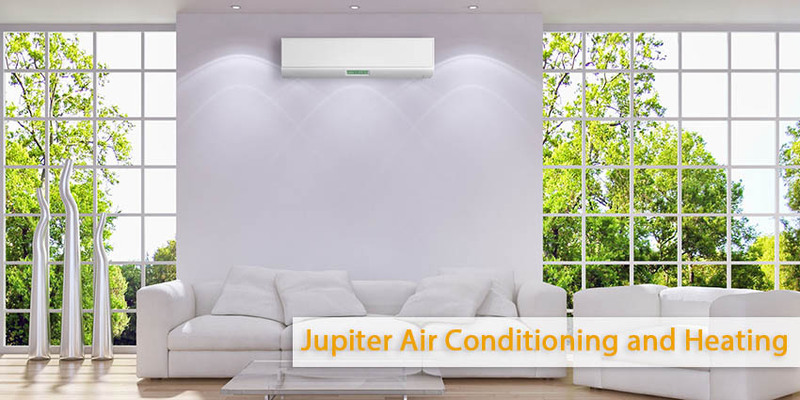 If something makes your air conditioning system to break down, a professionally educated technician at Jupiter Air Conditioning and Heating will be capable of diagnose and resolve the hassle. Be aware of the operation of your air conditioning system. Take heed of any irregularities with its overall performance that may imply a need for repair. Don’t forget also to turn to regular maintenance with a qualified air conditioning technician in Los Angeles. In case you have questions feel free to contact the professionals at Jupiter Air Conditioning and Heating based in Los Angeles.